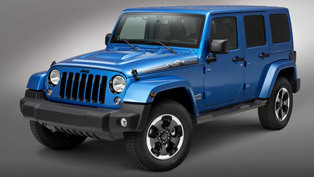 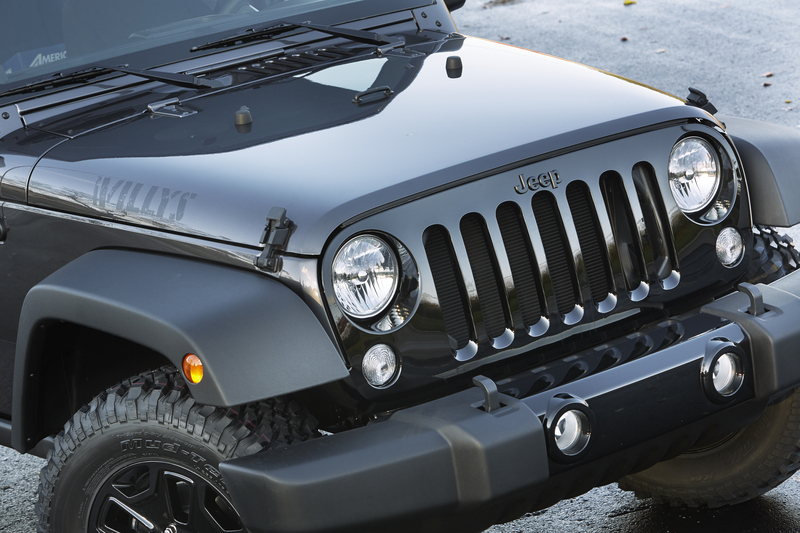 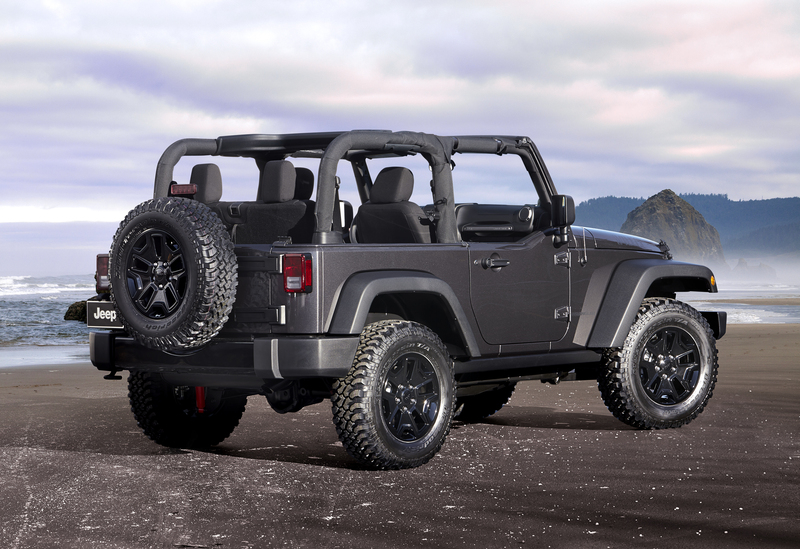 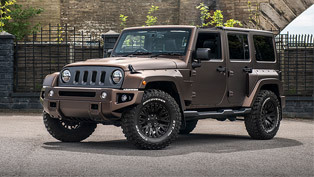 Jeep has unveiled 2014 Wrangler Willys Wheeler Edition, which makes its debut at the 2013 Los Angeles International Auto Show. 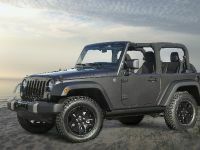 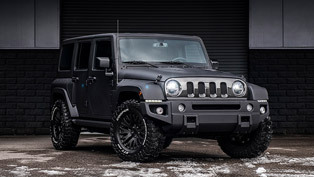 It is based on the Wrangler Sport model and features upgraded hardware, including a Dana 44 rear axle with Trac-Lok limited-slip rear differential and 3.73 gears, BF Goodrich KM Mud Terrain LT255/75 R17 tires, rock rails and a new Jeep Trail Rated Kit that includes a D-Ring, tow strap and gloves in a Jeep-branded bag. 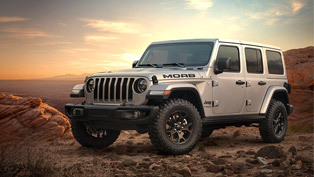 This works with the Jeep Command-Trac 4x4 part-time, two-speed transfer case with a 2.72:1 low-range gear ratio to give the Jeep Wrangler Willys Wheeler Edition its improved off-road chops. 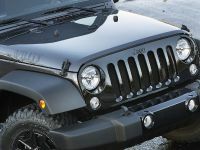 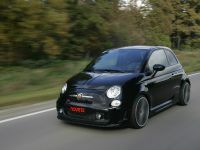 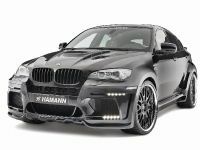 Special exterior design include a gloss black grille with black Jeep badge, gloss black front and rear bumper appliques, historic satin black "4 Wheel Drive" rear tailgate decal and "Willys" hood decals and unique high-gloss black 17" aluminum wheels. 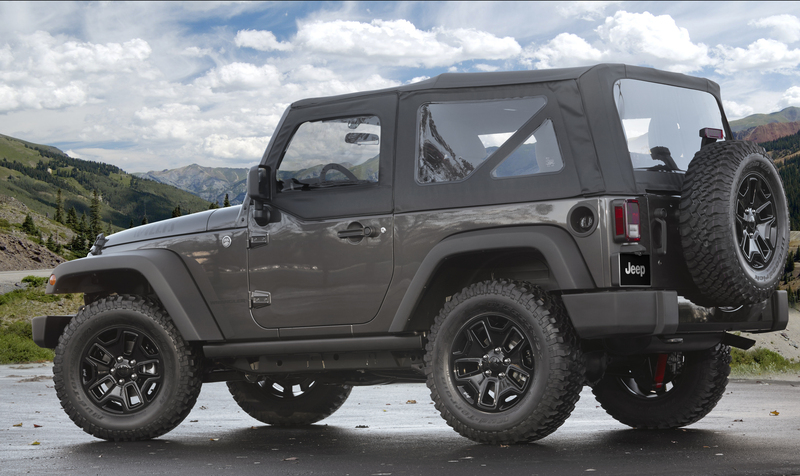 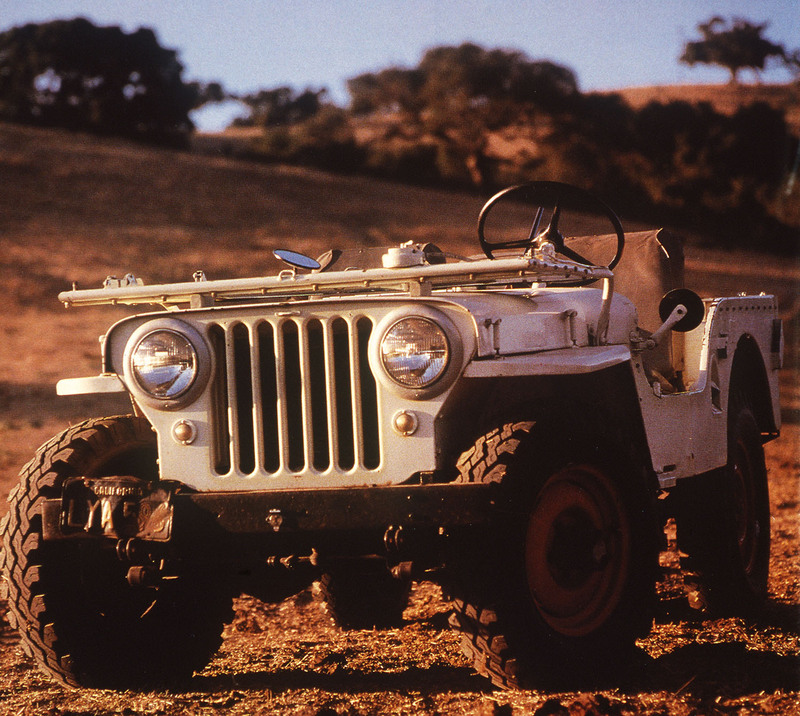 The Willys Wheeler Edition comes standard with a Sunrider soft top and deep-tint sunscreen rear windows. 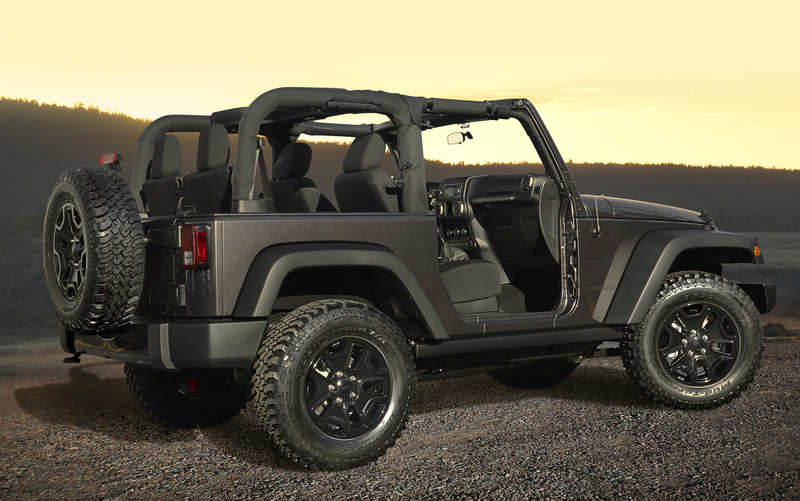 A premium Sunrider soft top and black-splatter Freedom Top are available. 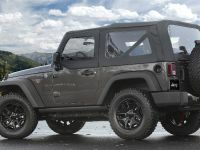 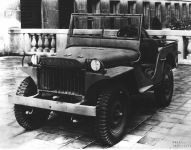 Willys Wheeler Editions feature the Connectivity Group with SiriusXM satellite radio, and Sport S-based models have the Power Convenience Group and Premium Tire Pressure Monitoring System as standard. 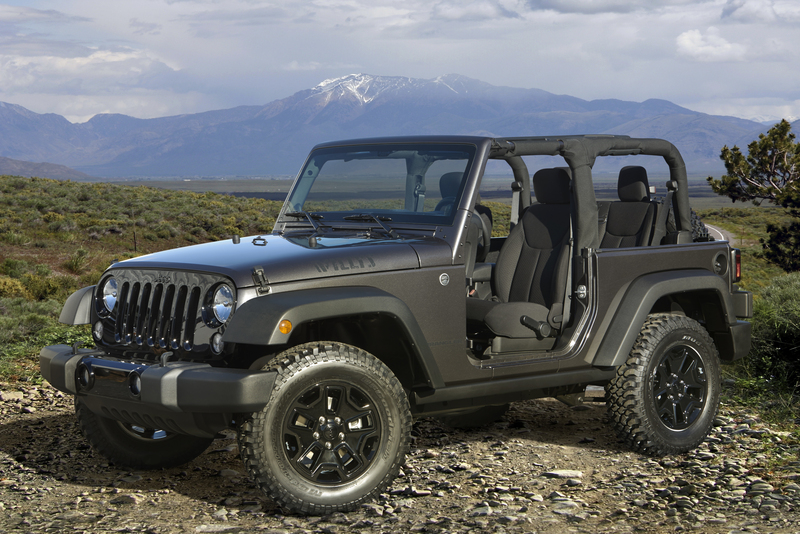 Jeep Wrangler's iconic half doors are an option. 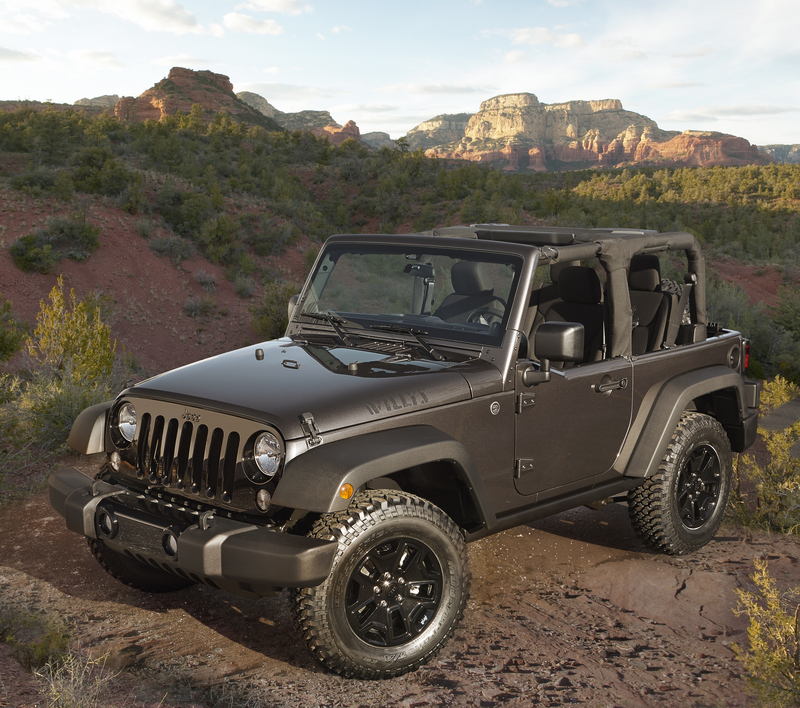 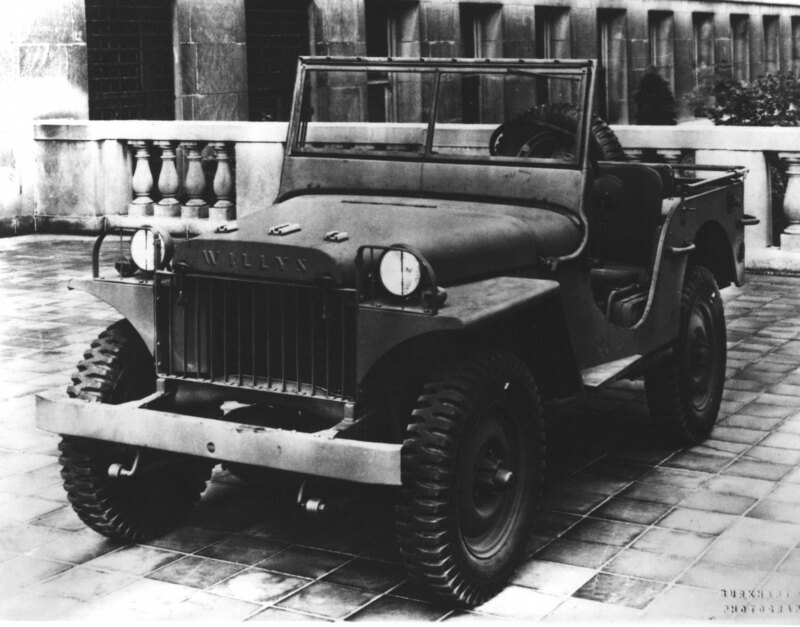 Wrangler Willys is powered by a 3.6 liter Pentastar V6 engine – 285HP (210 kW) and 350Nm (260 lb-ft) of torque. 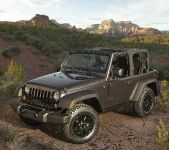 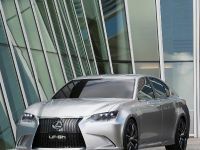 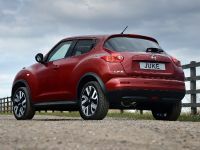 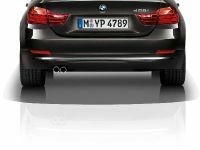 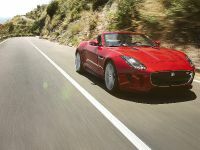 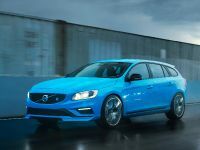 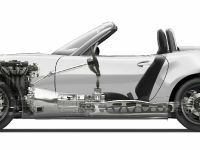 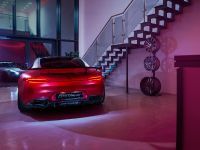 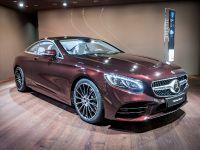 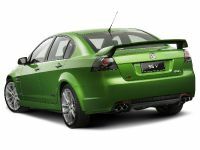 It is available with a standard 6-speed manual or an available 5-speed automatic transmission, and delivers up to 21 mpg US on the highway. 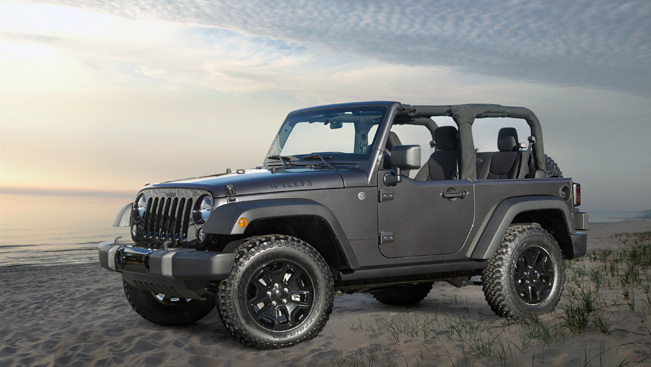 2014 Jeep Wrangler Willys Wheeler Edition is priced from $25,795 for two-door models and $29,595 for Unlimited (four-door) models.